After a long winter of icy temperatures, college students are ready to enjoy a warmer spring break. Spring breakers don’t need to shell out a ton of money for a week in paradise. When booked in advance, some destinations offer hotel accommodation as low as $50 a night. For people around the country who are looking to beat the blistering cold temperatures brought on by the polar vortex, or just looking for a temporary escape, warmer weather is just around the bend. Spring break is almost here, but you don’t have to spend a fortune to make the most of it. Students flock to the same destinations year after year because it’s a good time and the deals make it even sweeter. 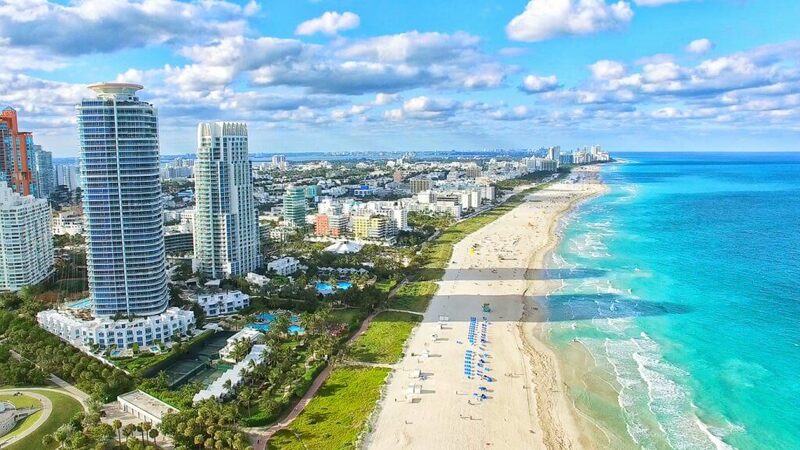 Break out the sunblock and sunglasses — GOBankingRates has rounded up some of this year’s hottest spring break 2019 destinations where you can enjoy a change of scenery. A great option for West Coasters or just anyone looking for a cheap spring break trip, Cabo San Lucas sits on the Baja California peninsula and is known as a playground for Hollywood stars. March’s average high is a lovely 80 degrees and perfect for sunbathing, swimming, snorkeling, whale watching or taking in a round of golf. Americans will also come out ahead with the dollar-to-peso exchange rate, which currently trades at $1 to 19 pesos. 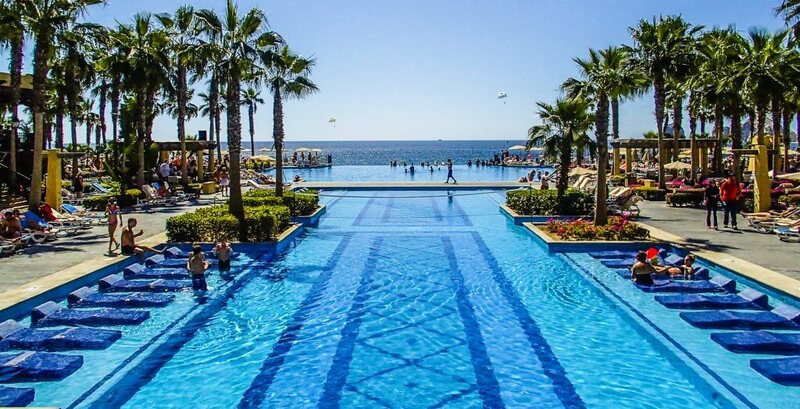 For traveling college students on a serious budget, it doesn’t get much cheaper than Cabo. The area boasts several hotel or hostel options for under $50 a night and many include breakfast with the nightly rate. Roundtrip airfare to Cabo San Lucas from Chicago is a bit more expensive than the other flights listed here, with most flights currently costing over $600. Florida wins for the state with the most top 10 spring break destinations. With its warm temperatures, miles of beaches and ample airports, Florida attracts spring breakers like a magnet. Miami Beach, for example, offers nightlife, sand and Latin culture. Roundtrip flights from Chicago are as low as $297, and there’s no shortage of Airbnb properties that can host you and your friends. One condo in downtown Miami Beach sleeps six and can be rented for the week for just over $4,000. When splitting per person, that’s just over $675 for the week. Revelers will delight in one continuous party in the Music City. With live music venues around every corner in downtown Nashville, you never know which star — or star in the making — will be playing at the honky tonk. With walkability to the sights and sounds of Broadway — the city’s main drag — six guests can rent a penthouse apartment on Airbnb for around $1,800 for the week. 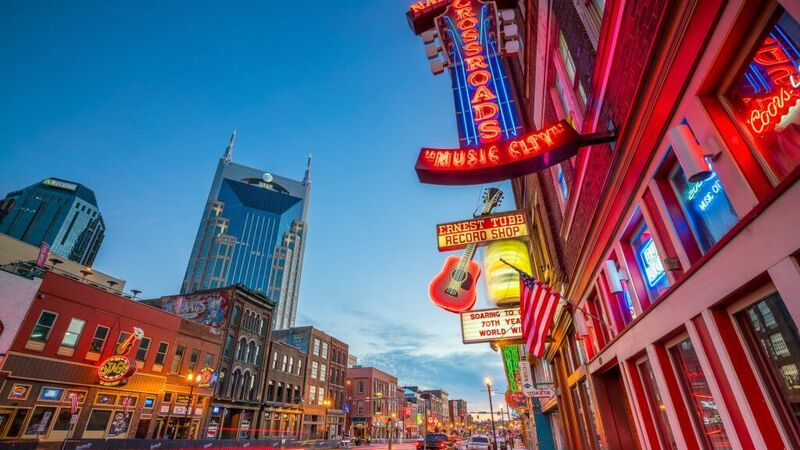 At just $50 per person per night, your crew can splurge on other Nashville delicacies like hot chicken, come home with a pair of cowboy boots or check out a show at the Grand Ole Opry. A roundtrip flight from Chicago to Nashville will run you around $320. It doesn’t necessarily need to be Mardi Gras for you to have a great time in the Big Easy. New Orleans is a prime destination for party animals and foodies seeking Creole and Cajun-style fare. For those traveling in a large group, a beautifully appointed mansion in New Orleans’ charming and historic Garden District sleeps 10 guests and can be rented through Airbnb for the week of March 10-16 for $6,020. When broken down per person, that’s around $100 a night. 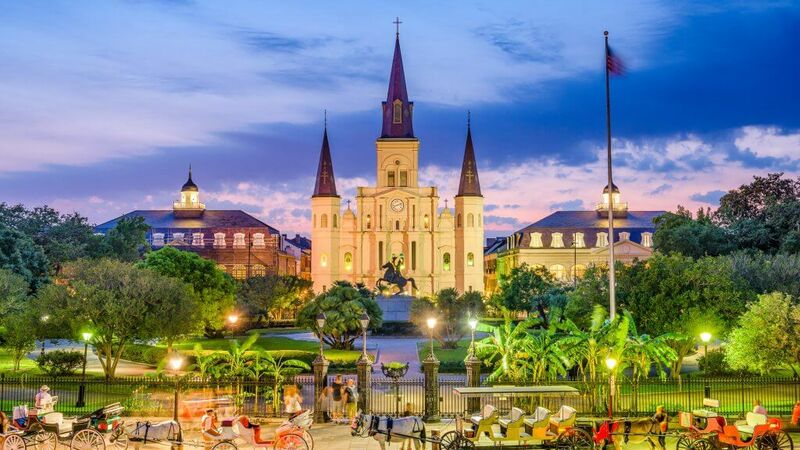 Roundtrip airfare to NOLA from Chicago can be found for as cheap as $166. 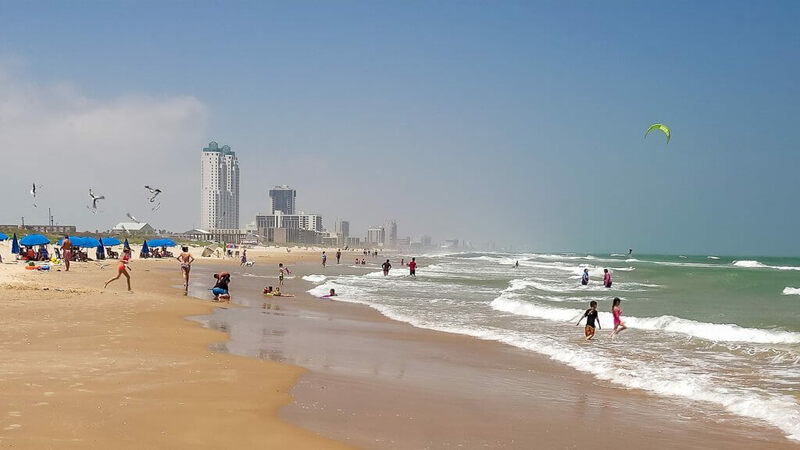 South Padre Island is practically synonymous with cheap spring break trips for college students. For decades, college students have descended on South Padre Island, or SPI, for the fun, sun and nonstop partying. The No. 1 beach in Texas borders Mexico, so visitors can experience that south of the border feeling without needing a U.S. passport. The island offers a variety of hotels, with a fair amount listed with a budget-friendly price point of under $300 a night. If you’re out of driving range, roundtrip airfare is as low as $250 from Chicago. Find out how to save for your next big vacation. Prices are accurate as of Feb. 4, 2019 for travel dates in March. Learn how rewards helped this couple keep the romance alive.